Claude Monet painted a series of 25 haystack paintings, which he begun in 1890 and continued through that spring. 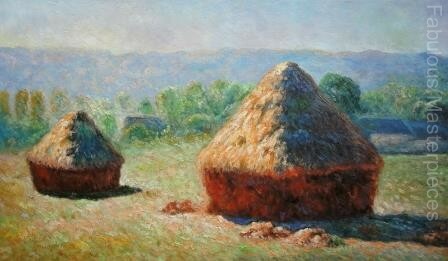 Monet’s series of haystacks were painted near his home in Giverny and contain some of his most notable works. 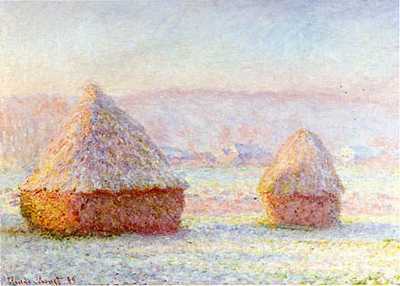 Monet’s haystacks series is known for his thematic repetition of light through different times of the day, weather and even different seasons. 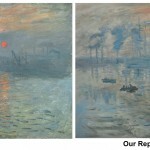 Our oil painting reproduction above of Monet’s End of Summer Morning is only therefore 1 version of his 25 Haystacks series, have a look at some others and decide which is your favourite painting. 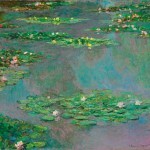 Would you like a quote for your favourite Claude Monet painting? 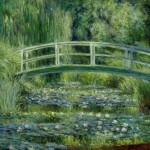 Most popular and beautiful painting “Haystack at Giverny” 1886 by Claude Monet.This is my favorite one.